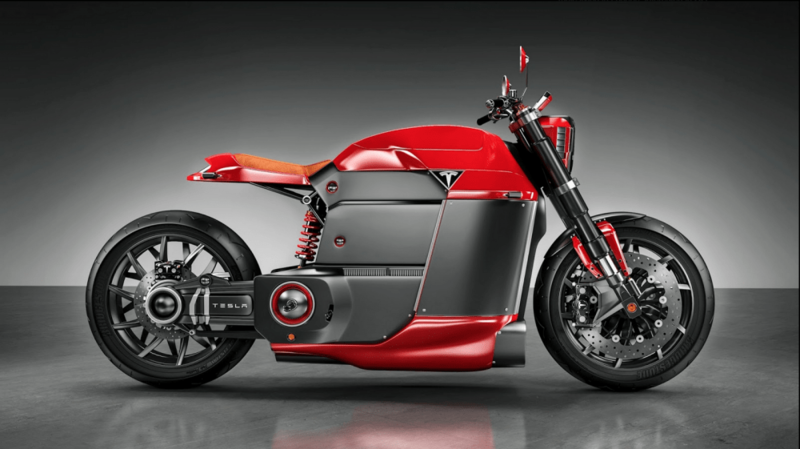 Ok, so this is just a concept, created by Jans Schlapin, but electric motorcycles are really starting to take off (literally, as all of the torque is immediately available and linear across the power band). 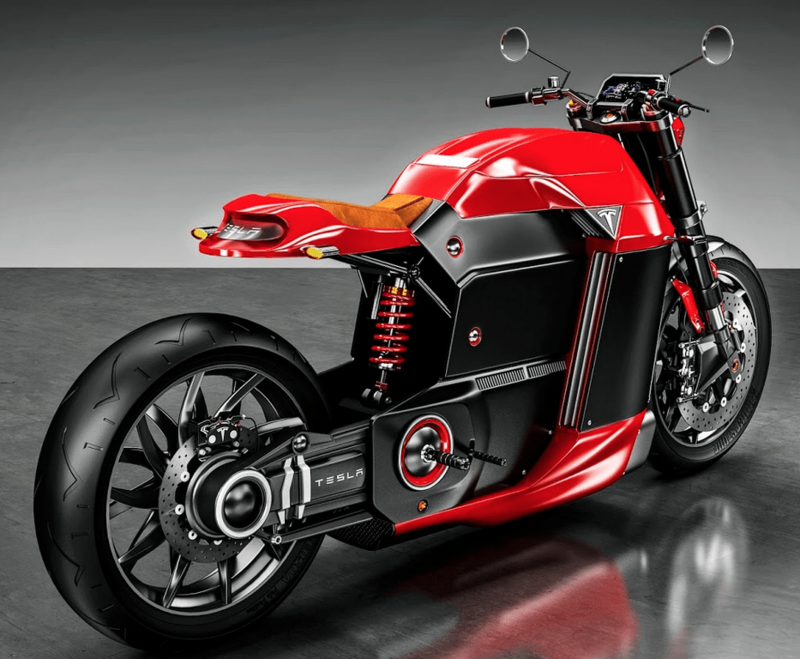 Ok, so this is just a concept, created by Jans Schlapin, but electric motorcycles are really starting to take off (literally, as all of the torque is immediately available and linear across the power band). At the same time, wouldn’t be amazing if Tesla started to make motorcycles with the same attention to style, detail and function they devote to the Model S. Imagine going cross country, plugging into Tesla’s Supercharger network. Who would of imagined that such a 2 wheeled machine could exist? And it is slowly becoming a reality right now and Tesla are the figure head for Electronic vehicles these days. Over the last few days, images of a “Tesla Model M” have made the rounds online, sparking excited discussions among electric-bike enthusiasts and others. Those who only read headlines may well think that electric-car maker Tesla Motors is actually considering making an electric motorcycle. These fever dreams wouldn’t normally be worth covering, except for the red-hot excitement that now greets every shred of Tesla news or rumor. So it’s worth setting the record straight. 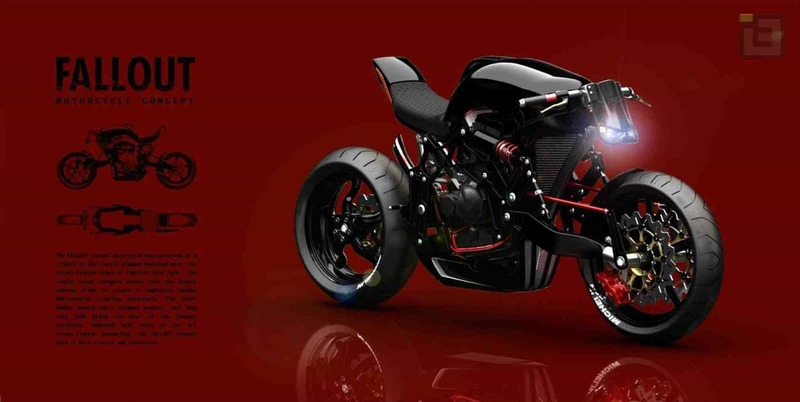 The Tesla Model M is a new motorcycle concept being shown here on Silodrome exclusively thanks to well-known designer Jans Slapins, the man who created the very popular Lamborghini Rat Rod and BMW Urban Racer concepts. Jans specialises in creating vehicles that are right on the edge of what is possible, and while it’s unlikely they’ll ever see the light of day, they do provide food for thought for designers, engineers and enthusiasts. 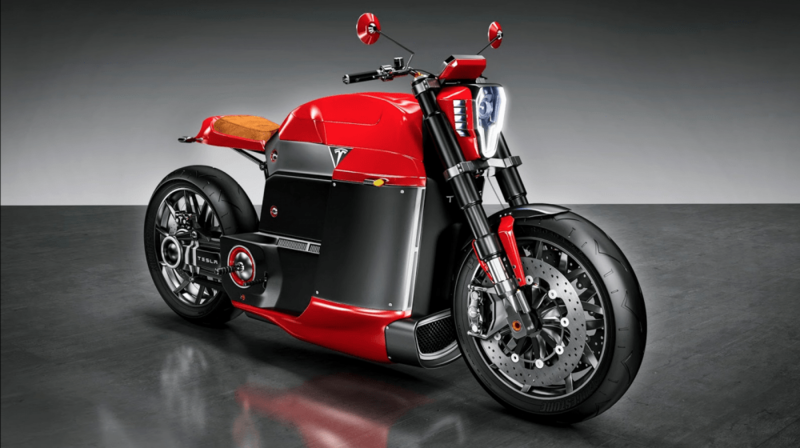 At its heart, the Tesla Model M is the electric motorcycle that Tesla might build, if they ever turned their attention to two-wheeled transportation. The staggering success of the Tesla Model S and the excitement around the upcoming Tesla Model X have taken many in the automotive industry by surprise, and as if running Tesla wasn’t quite challenging enough – Elon Musk also runs Space X. This concept utilises a 150kW electric motor with four computer controlled modes: Race, Cruise, Standard, and Eco. Lithium-ion batteries are mounted as low as possible within the aluminium frame to keep centre of gravity as close to the asphalt as feasible, and the fuel tank location is used as a water-tight storage compartment for a backpack, laptop and anything else the rider needs to carry – including a full face helmet. The wheels are carbon fibre to reduce unsprung weight and suspension is provided by a mono shock at the rear and upside down forks up front – interestingly there’s no transmission, as electric motors produce 100% of their torque from 0 rpm. This looks like another way of getting rid of the internal Combustion Engine, but with no real mechanical sound, I am not sold, although the BMW/Porshe Concept bike does look like something I would at least sling my leg over and have a go. 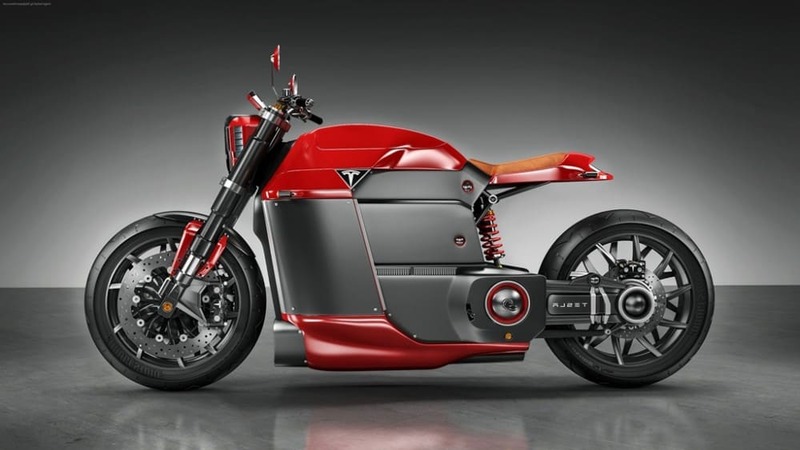 This entry was posted in Blog and tagged custom, electric motorcycle, Engineered Motorcycle, Modern times, Motorcycling future, Tesla. Ace Cafe and some explanation of Triumph Bonneville.